The one and two day "Art of Leadership" programs build agility, trust and cohesion within new, changing, diverse or virtual teams. The Art of Leadership workshops build competencies that involve mastery of human nature, such as Change Leadership, Inclusion, Culture of Agility and Compassionate Leadership that will set successful leaders apart from the rest. As machines will start replacing a lot of what we are capable of doing as humans, the future of work will need to engage the full extent of human learning capability - mind, body and belief systems. Horses engage the whole human self in the learning process through experiential exercises. 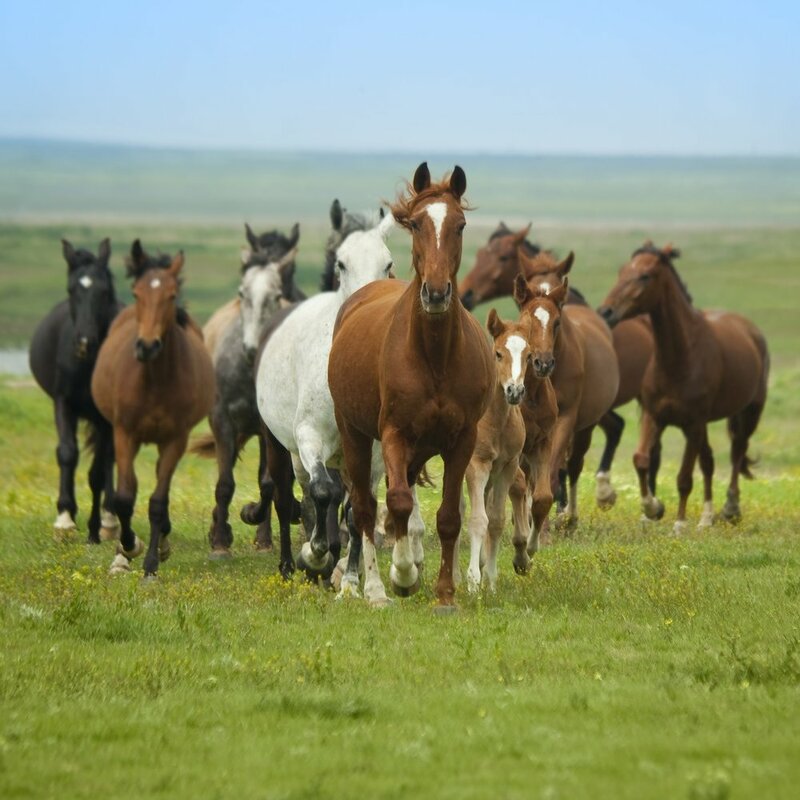 We combine horse assisted coaching with the ethics, standards and process of the International Coach Federation to deliver long lasting powerful results. Feedback from horses is rapid, and continuous until you succeed at engaging their trust. These rapid feedback loops and continuous improvements in the field create insights that get etched in the cellular memory of the whole body as you walk alongside horses. As we deal with increased access to information, more pressure at work and a faster pace of life, horse assisted coaching helps you tap into your authentic strengths and values to bring you closer to your goals. Are you looking for innovative and novel development solutions to build the future of work? Horse assisted programmes deliver out-of-the-box, long lasting solutions for Leadership Development, Diversity and Inclusion, Emotional Intelligence and Change Management agendas. We have a solid track record of international experience within corporate Human Resources. We have been on your side of the fence and speak your language. We work closely with you to co-create bespoke solutions that solve problems specific to your organisation and business context.